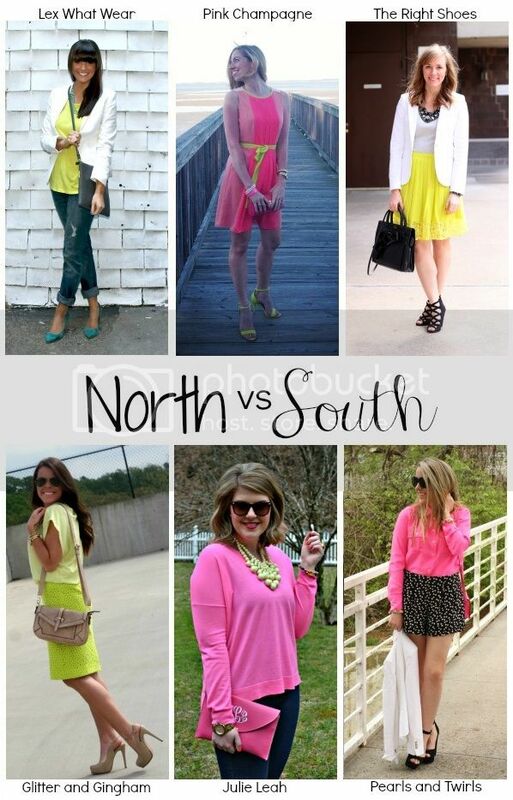 Welcome to week three of our little #northvsouth style collab! 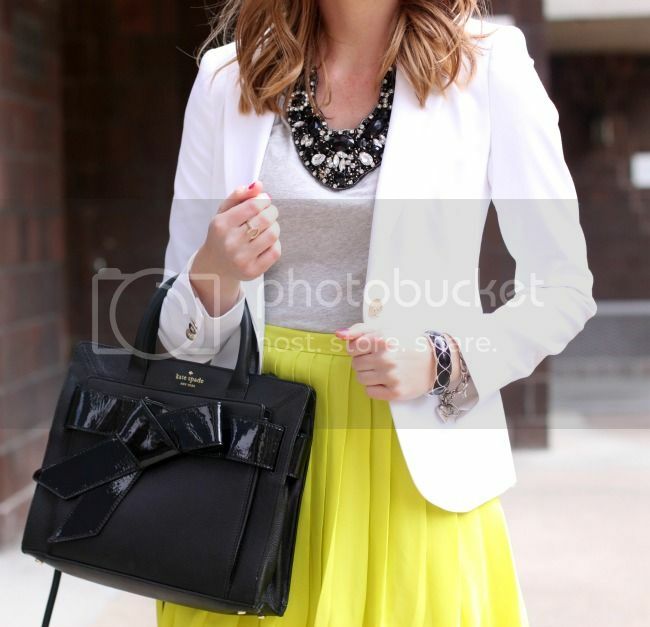 Today we decided to style neons and pastels! If you saw my post Wednesday, I posed the great neon v. pastel debate and it looks like we all chose neon. Great minds think alike :). 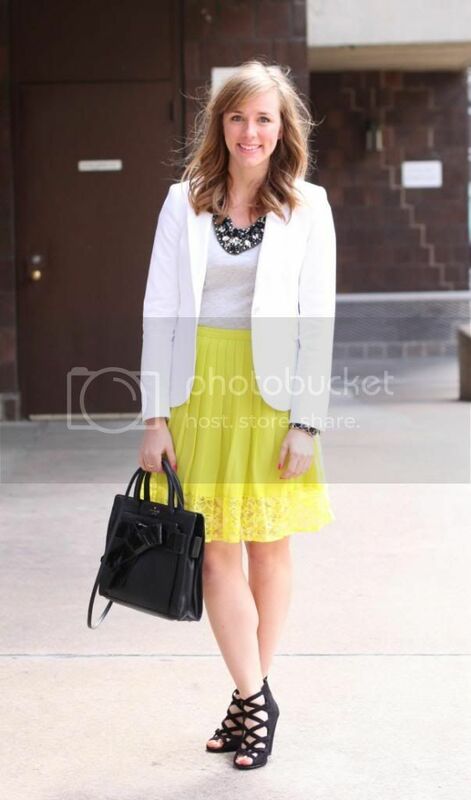 See my full outfit below and check out all these lovely ladies' posts! Thank you to Jen for taking my photos! Right?! I love it so much! Love your outfit! You are glowing! Thanks Ani!! This was such a frustraing shoot because of how windy it was but this really means a lot!